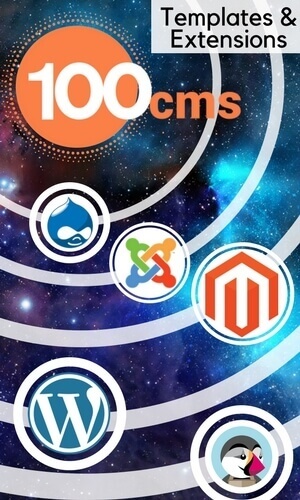 Check our set of best Drupal themes 2015 offered by our company, and you are guaranteed to find the right design for your site. 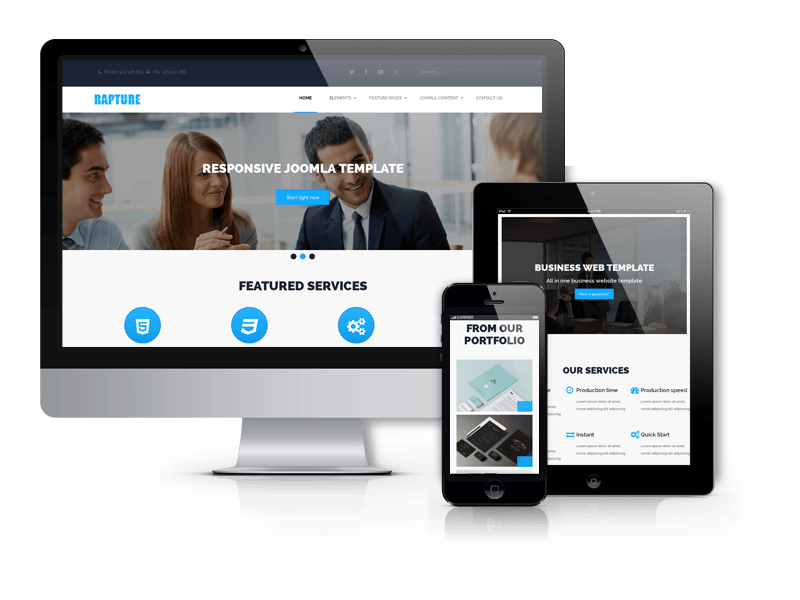 Moreover in these holiday days you can get the whole collection of responsive Drupal themes with holiday discount. .
Rapture is new Drupal website template that suit perfectly for every small business, corporate website, agencies or personal website. This Drupal theme is based on Drupal Blank Theme (base theme with powerful theme settings) and Bootstrap, so design is fully responsive. Creative and modern design will surely impress the visitors and will help to stand out from the crowd. 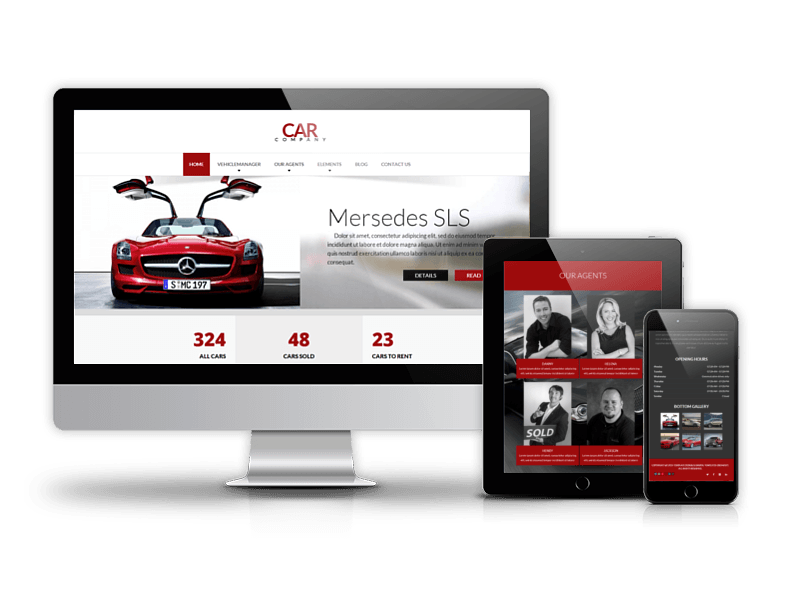 Car Company is a Drupal automotive template, highly suitable for car dealership business, rental service, car dealers websites, vehicle listing portals, car magazine or other car dealers related websites. 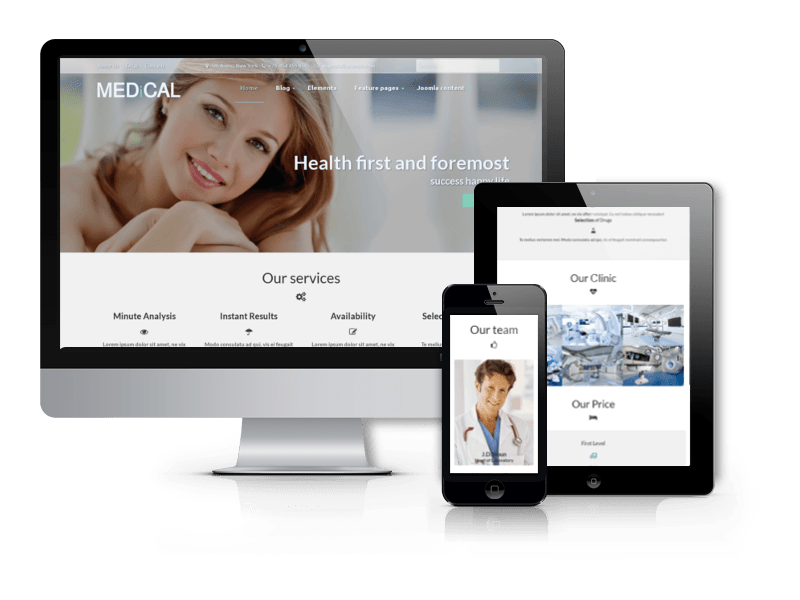 Medical is clean and marvelous Drupal theme for medical websites. It will suit perfectly for clinics, hospitals, private doctors, physicians, pharmacists or websites of any other health services. Medical Drupal theme gives you many development possibilities and at the same time very convenient and easy to modify. This Drupal theme is based on free Blank Drupal theme and has plenty of custom regions and powerful theme settings. 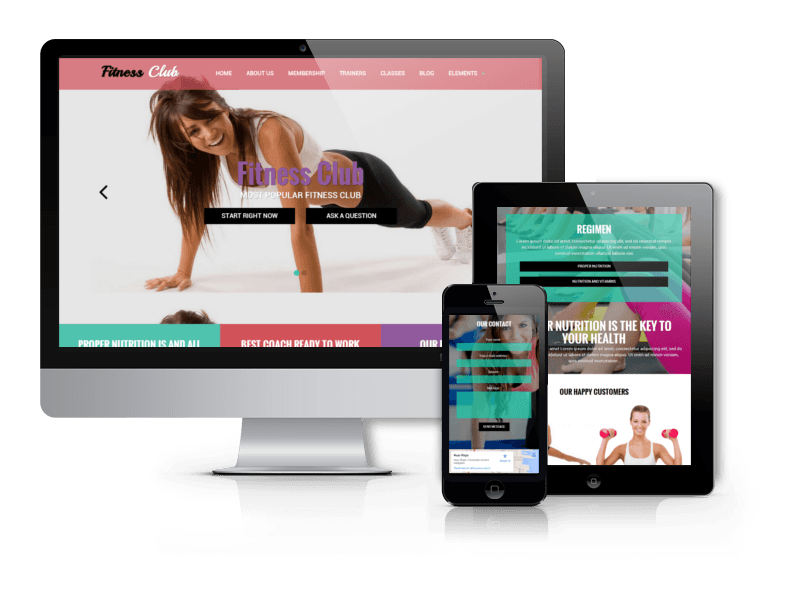 Fitness Club is exclusive and professional sport Drupal theme enhanced with cool jQuery effects and animations. It will fit great for any sport related website - sport club, gym, fitness center, spa, personal trainer or just some sport event. 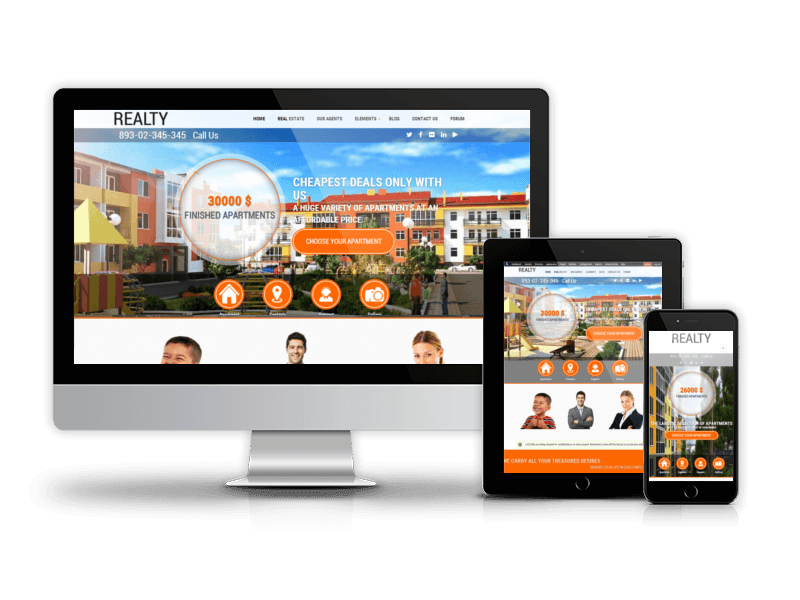 This Drupal theme is responsive, so works perfectly on desktop, tablets and mobile phones. Try to resize your browser window and see how Fitness Club looks on different screen sizes. 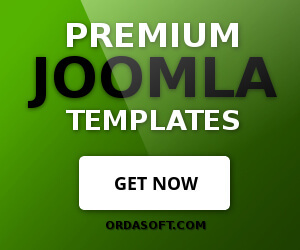 Get access to all the best Drupal themes from OrdaSoft in Drupal Standard Club, now with a 20% discount.